What’s the Best Marvel Movie? Here’s my personal ranking of the films, from my least to most favourite. You will probably disagree. Mild plot spoilers might follow. In truth it’s been a while since I saw this one, but I don’t really have much interest in seeing it again, which probably explains why it’s at the bottom of my list. 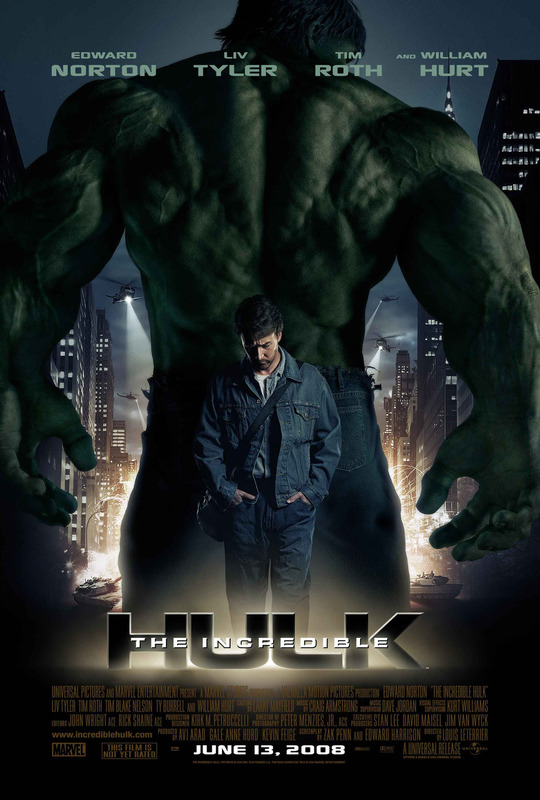 The Incredible Hulk is not a bad movie, and it’s certainly better than the Eric Bana – Ang Lee green monster movie from 2003. 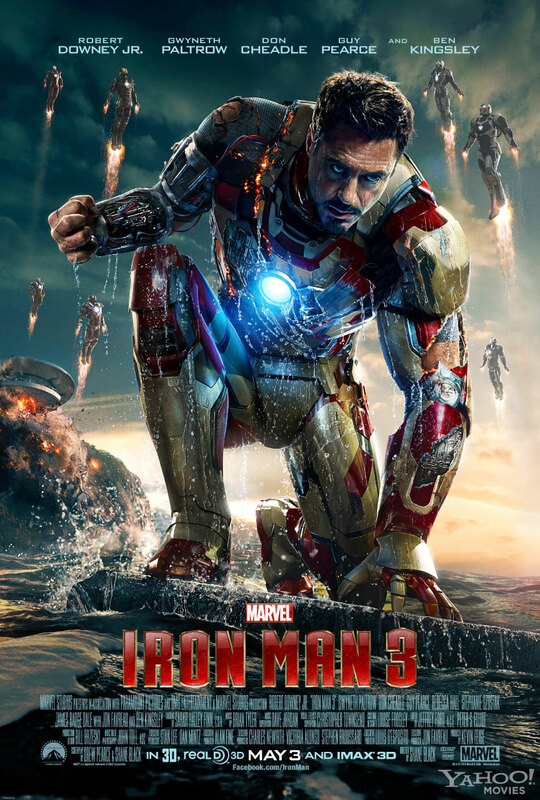 Tim Roth makes a cool bad guy and that bit at the end turns out to be critical to the Marvel Cinematic Universe as a whole, but the film’s dark, gritty tone means it is missing much of the sense of fun that makes the rest of the Marvel Studios movies so memorable. We dive into the second half of Guest Week with an Iranian-born movie/gaming fanatic packing some prior experience writing for entertainment media publications in his home country. July 2008. The latest installment of Gotham’s caped crusader was released and unexpectedly, it changed the face of comic book movies forever. The Dark Knight by Christopher Nolan was not only the most appreciated comic book even to this date, but it elevated the comic book genre from cheesy-colorful costumes to award winning dark tales. With extraordinary performances and breathtaking action, The Dark Knight shattered every single barrier and expectation audiences had from a comic book movie. 2008 was also the birth of the first installment of Disney’s fresh cinematic universe that would revolutionise the genre with their masterfully planned strategy. 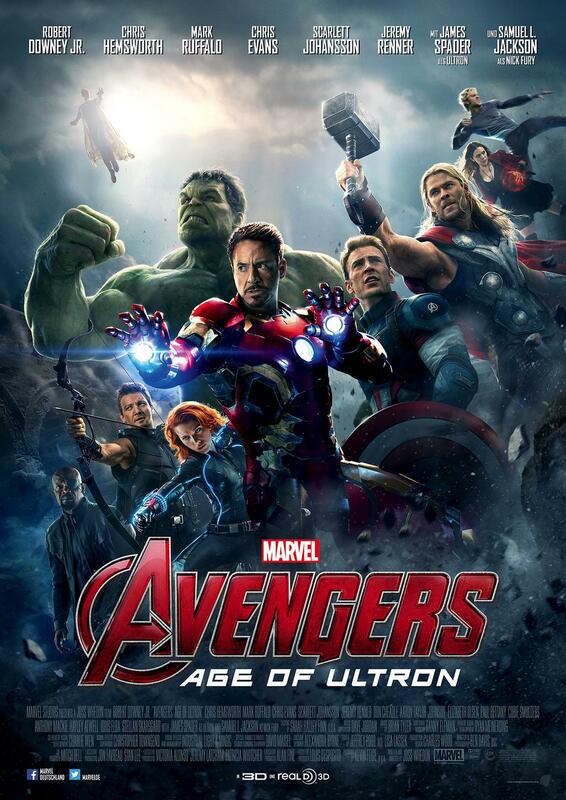 The question is, did titles like 2012’s The Avengers benefit audiences and related movies by creating a new standard, or has their greatness damaged the smaller and solo franchises? Let’s get started and see how far our beloved and flashy comic book movies have come! 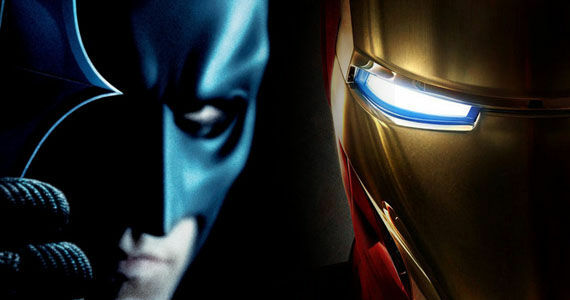 While the world didn’t end at 2012, it was definitely a landmark year for comic book movies. As a kid (and I’m positive this was the same for all comic book fans), all I ever wanted was to see a crossover between characters such as Spider-Man and the X-Men together in a movie (Even a small reference would make me happy). Hence the reason why I loved games such as Marvel vs Capcom or Marvel Ultimate Alliance so much – they were one of the few entertainment media sources where fans could experience all those characters together in one picture. As I grew up, and essentially got more informed about the industry, that dream slowly faded away due to the multiply copyright dramas of each character and their respective rights holders. As much as I love and appreciate the greatness of The Avengers for turning mine and probably all comic book fans’ dream into reality, it has created a set of fresh expectations for viewers and related studios. In short, Avengers was so good, everyone is now taking their own approach to catch up with Disney’s meticulously planned universe. Does that help us to see more extravagant movies with all-star characters? Yes. Has it affected the quality and progress of titles that are following this path? Well… this is where I think comic movies and generally most of the blockbuster trend might be going wrong.